Over thirty years later, under Artistic Director Eamon Flack and Executive Director Sue Donnelly, Belvoir engages Australia’s most prominent and promising playwrights, directors, actors and designers to realise an annual season of work that is dynamic, challenging and visionary. As well as performing at home, Belvoir regularly takes to the road, touring both nationally and internationally. Both the Upstairs and Downstairs stages at Belvoir St Theatre have nurtured the talents of many renowned Australian artists: actors including Cate Blanchett, Jacqui McKenzie, Toby Schmitz, Robyn Nevin, Deb Mailman and Richard Roxburgh; writers such as Tommy Murphy, Rita Kalnejais, Lally Katz and Kate Mulvany; directors including Simon Stone, Anne-Louise Sarks, Benedict Andrews, Wesley Enoch, Rachael Maza and former Belvoir Artistic Director Neil Armfield. 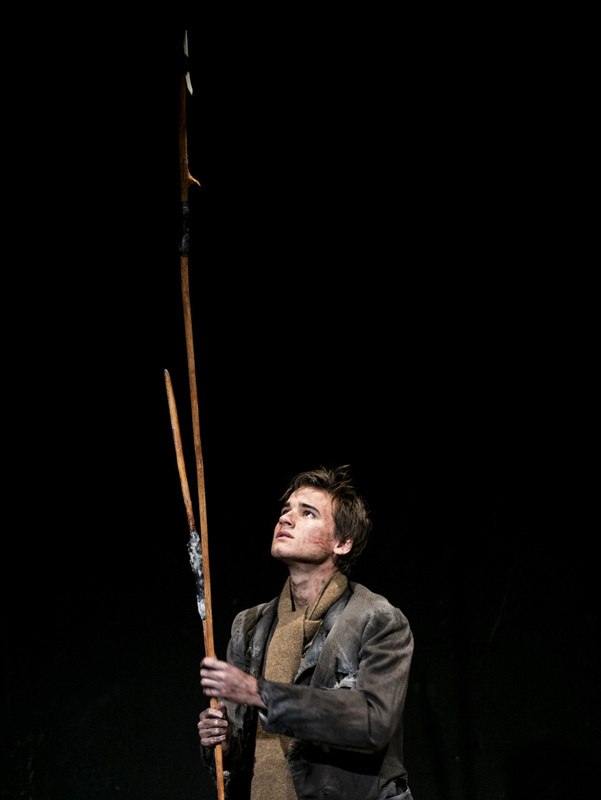 Belvoir’s position as one of Australia’s most innovative and acclaimed theatre companies has been determined by such landmark productions as The Drover’s Wife, The Glass Menagerie, Angels in America, The Wild Duck, The Diary of a Madman, The Blind Giant is Dancing, Cloudstreet, The Book of Everything, Keating!, Parramatta Girls, The Alchemist, Hamlet, Waiting for Godot, The Sapphires, Who’s Afraid of Virginia Woolf?, Stuff Happens, Medea, The Rover, Faith Healer and many, many more. Belvoir receives government support for its activities from the Federal Government through the Major Performing Arts Board of the Australia Council and the state government through Create NSW. Click here to see the Belvoir Staff and Board. We acknowledge the Gadigal people of the Eora nation who are the traditional custodians of the land on which Belvoir St Theatre is built. Always was, always will be. We also pay respect to the Elders past and present, and all Aboriginal and Torres Strait Islander peoples. You can download a full list of Belvoir productions as a PDF below. Will McDonald in The Drover's Wife. Photo: Brett Boardman.